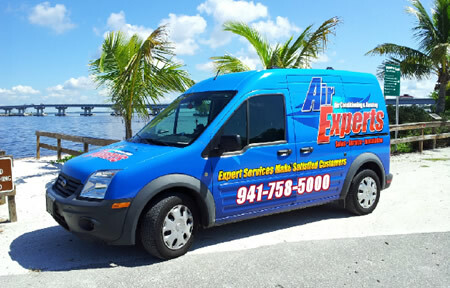 Air Experts is a vibrant and healthy company servicing customers on the West coast of Florida. A majority of our new business has come to us by the way of referrals and we have our loyal customers to thank for that! Because of you, our company now has over 25 employees with most of our technicians living in the communities in which they service. While the majority of companies judge success by how much they've grown we judge our self by our customer satisfaction ratings and so far we are exceeding expectations. See reviews. 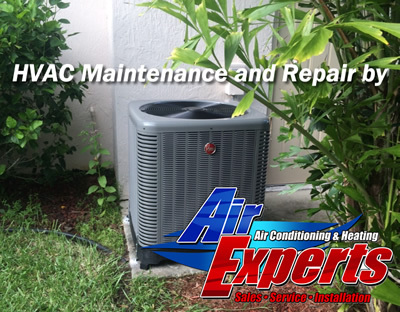 Ryan Diedrich started Air Experts in 2011, at a time when the state of Florida and even our nation was in the midst of one of its worst economic periods. There were literally hundreds of potential competitors already servicing this territory and starving for business. He felt that the residential market was being underserviced and overpriced. His number one priority was to make CUSTOMER SERVICE the FOCAL POINT of his business and the Golden Rule was to be the standard that all employees worked under. Only highly skilled technicians that shared Ryan's value of integrity, honesty, and hard work wear the AIR EXPERTS badge. His value proposition to his clients was to give them First Class Service at a highly competitive price and not only be there for his clients when a sale or repair is made but most importantly thereafter. Our professional and experienced staff will be glad to assist you with all our Air Conditioning and Heating needs. As a licensed Air Conditioning and Heating contractor we can provide you with the highest level of maintenance, sales and installation services and prompt emergency repairs. 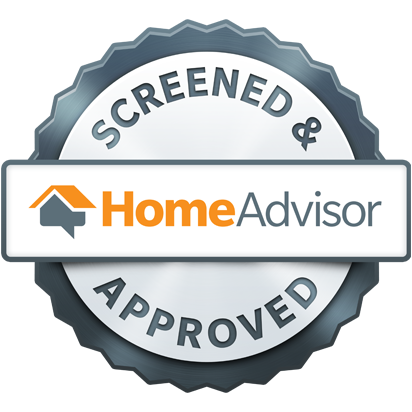 Contact us today and you will see why we have earned thousands of loyal customers throughout West Florida.